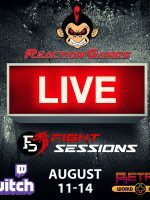 The Retro World Series is pleased to announce a new partnership with Reaction Games and Fight Sessions to provide live streaming for all the tournaments at the Main Event (August 11-14, Houston, TX). 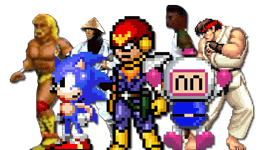 They will be live streamed on Twitch at https://www.twitch.tv/reactiongamessb, so be sure to tune in! 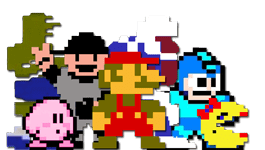 Visit their websites for more info.